Stefanie Janine Stölting – 5432 … Meet us! 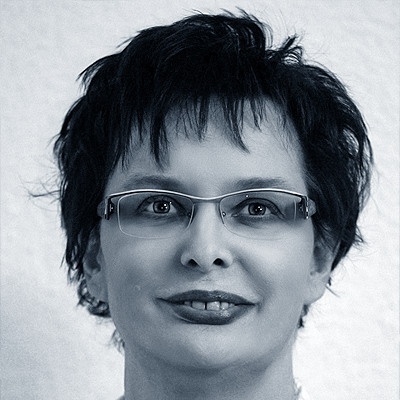 Stefanie Janine Stölting is a long time software developer with more than 20 years experience in relational databases. Currently she is responsible for the backend development at PaxLife GmbH, a German company that does develop In-Flight entertainment for end user devices. Stefanie will be speaking about PostgreSQL JSON Features Tour in English.